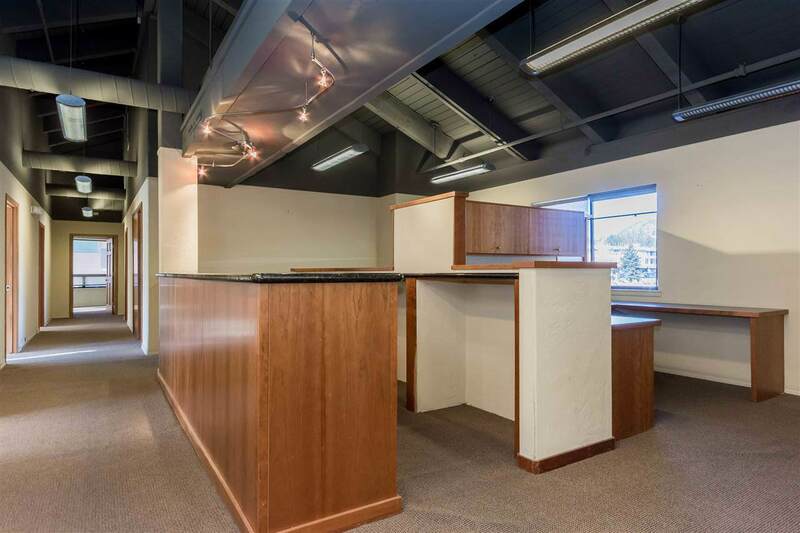 Premium Office Space - These three commercial condos have been assembled into one large executive office with gorgeous Sherwin Mountain views! 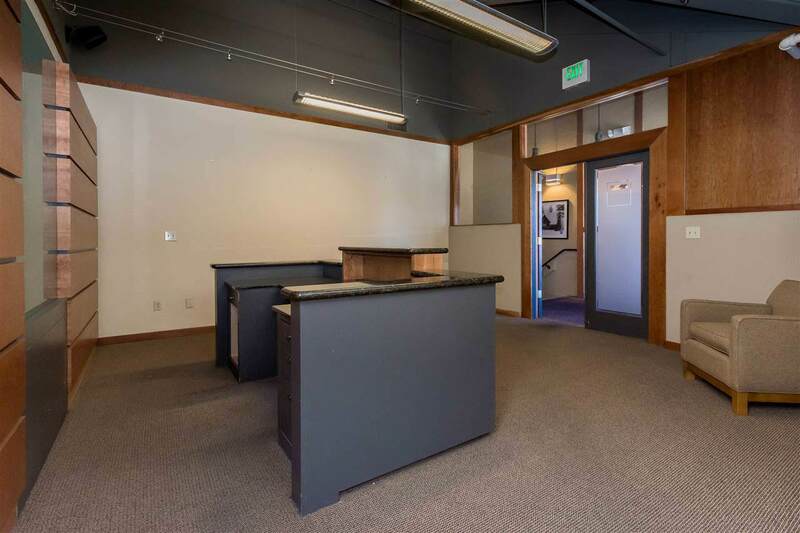 Previously a restaurant space and then law offices, this beautiful location has multiple use possibilities. Great customer traffic, easy parking and high visibility from Old Mammoth Road. This listing also includes 3 basement spaces for ample storage (S7, S8 & S9 in Basement on Floor plan). Condos are now vacant and easy to show! 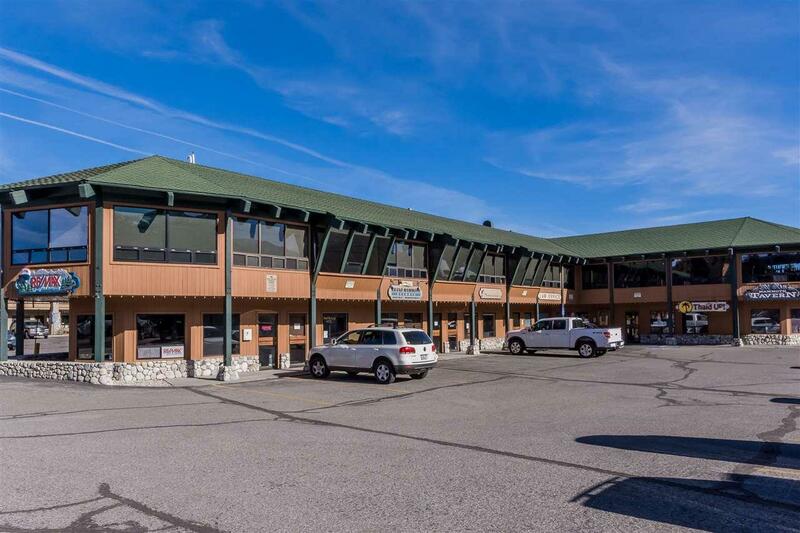 Residential and nightly rental uses are legally possible under this zoning, but should be verified with Town of Mammoth Lakes. Owner may carry with 40% down. 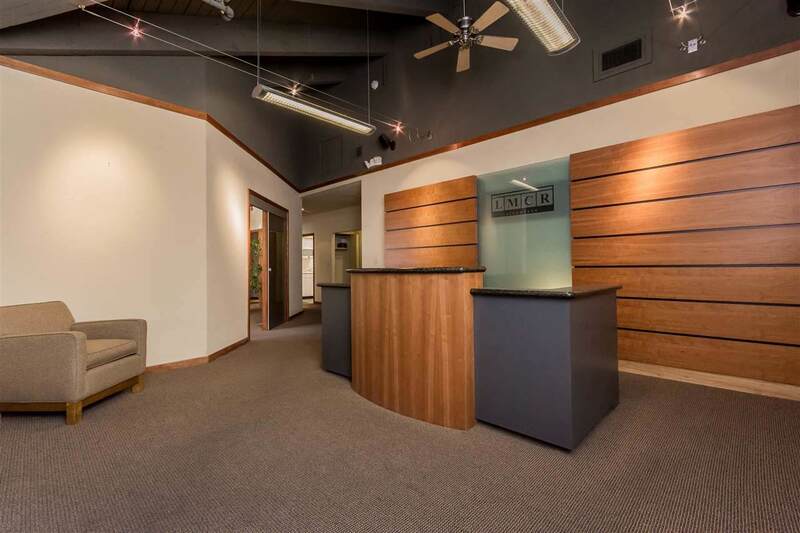 Listing provided courtesy of Matthew Lehman of Matthew Lehman Real Estate.